I've been meaning to write a post on the Boston General Store for a while. It's one of my favorite shops in town and the owner, April Gabriel, has become a very good friend. We used to lovingly call BGS "the hipster store" because we want everything in it and Boston's gotten way cooler since this shop came to town. April is a fellow Texan and since meeting in her Brookline shop earlier this year we’ve become pretty tight. When I learned that she had a labradoodle the same age as Elsie, I knew we were destined to be friends! 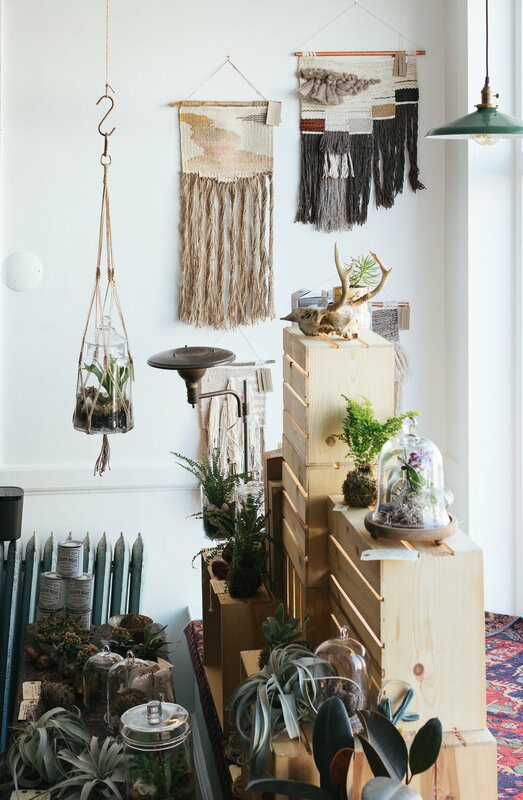 Boston General Store is a purveyor of high quality, well designed, long lasting home goods and home furnishings that are both functional and sustainable. BGS recently opened a second location in Dedham which is super exciting for those of us who live south of the city. It's a whole lot easier for us to drive out to Dedham than battle our way into Coolidge Corner and parking is much easier if you're out our way. The Dedham location is also larger that the Brookline shop and carries more apparel: think Blockshop Textiles. I got this scarf this summer and know that I’ll be wearing it throughout the fall season and again next spring. In fact, I’m wearing it as I write this post. It’s rainy and grey in Boston with all of the hurricane activity we’re seeing come up the coast and it’s keeping my neck nice and cozy. Boston General Store also carries some other favorite local brands like Annie Meyer's gorgeous wooden cutting boards and Claire's incredible spices and spice blends from Curio Spice. I recently shot some photos of April’s shop in Dedham for the Glossary Co. where she’s being featured. I hope you enjoy getting to know this shop! Also, be sure to check out the awesome work that Mandy Lancia is doing over on the Glossary blog. Their mission is to feature and showcase creative women and small business owners like April. What’s your favorite shop in Boston? 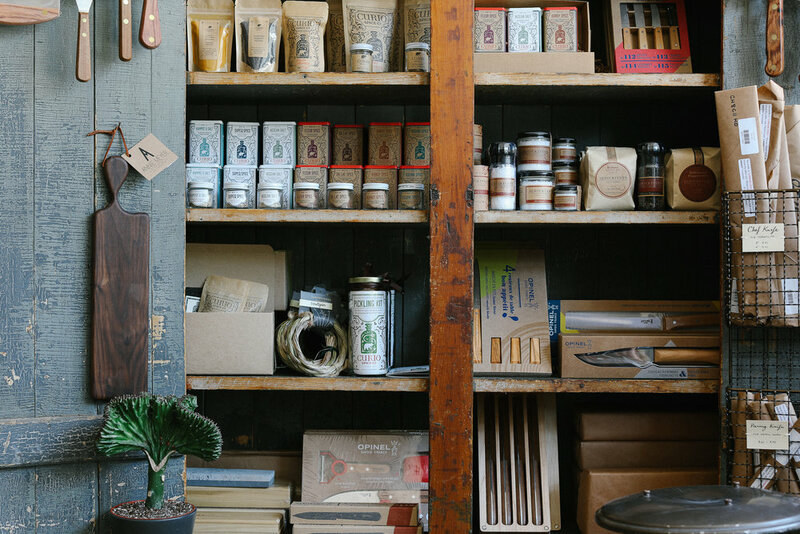 Have y'all checked out Boston General Store before? For those of you who don't live in the Boston area, you can check out their website here.